Here is my third and final entry. She is inspired by the cartoon which I have posted pictures of. 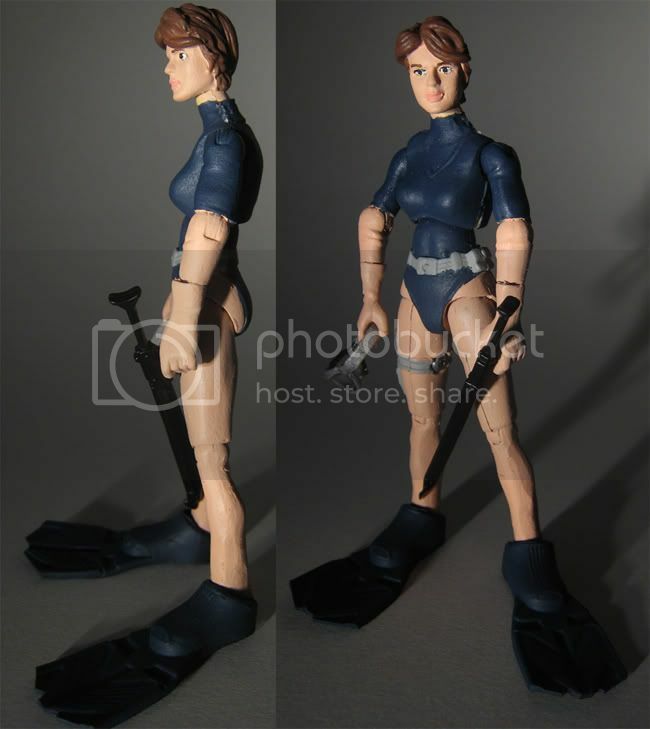 It is lady Jaye in her blue dive suit complete with spear gun and mask.